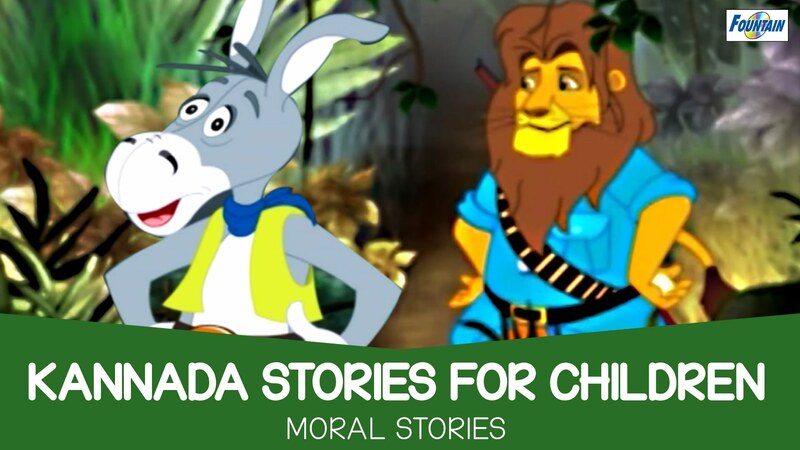 Presenting Best 24 Animated Cartoon Kannada Stories for Kids with Moral. Play it to your children and teach them important morals in life. Sure your kids will love them. 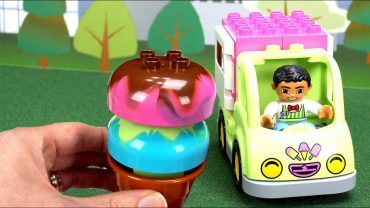 Toy Learning Videos for Kids: Ice Cream Toys Princess Cupcakes Icecream Shop – Fun Toy Kid Videos!